A funny, imaginative birthday story from the creator of the award-winning Eat Your Peas. 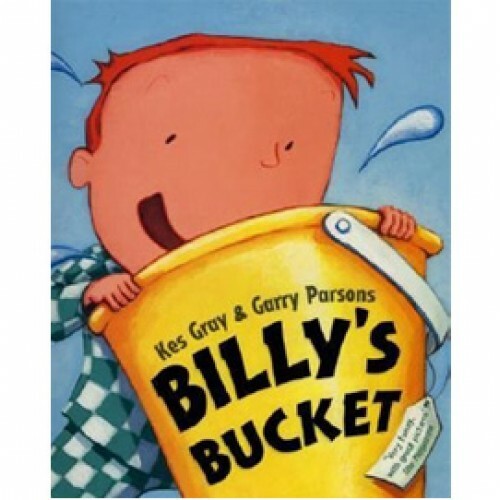 Billy wants only one thing for his birthday - a bucket. Inside it, he can see all kinds of magnificent sea creatures. 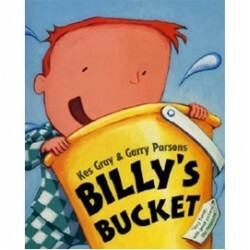 But Mum and Dad are sceptical and, when Dad unwittingly uses the bucket to clean his car, he's in for a big surprise!